Situated privately in the Loch Highland community in a sought after school district, this home is a short walk to the lake & pool! 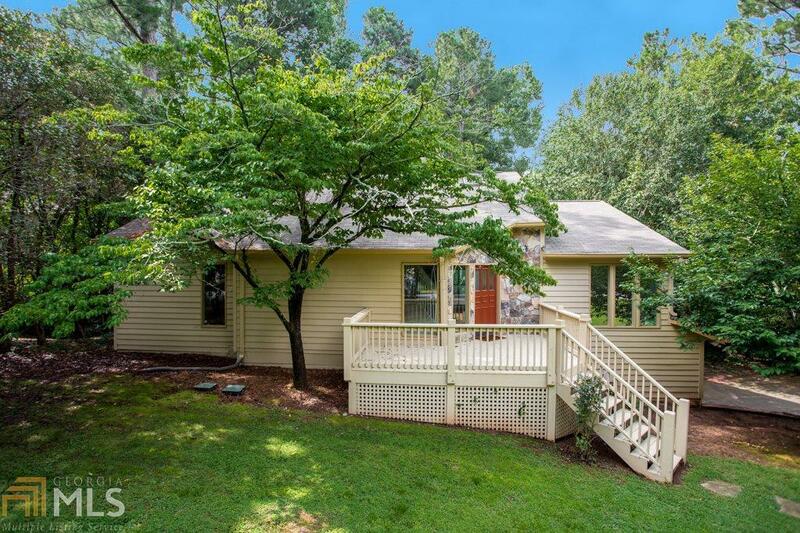 Hardwoods greet in the sunny 2 story foyer flanked by a large office/playroom, & an upstairs loft overlooks a fireside family room. 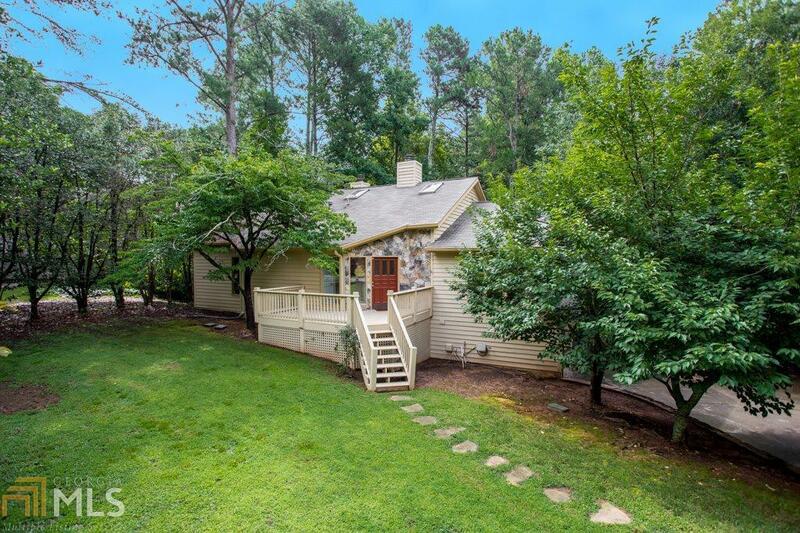 Master bedroom sits privately at one end of this home with its own cozy fireplace, vaulted ceilings, ensuite bath with his/hers vanities, walk in closet, & private access to sunroom. 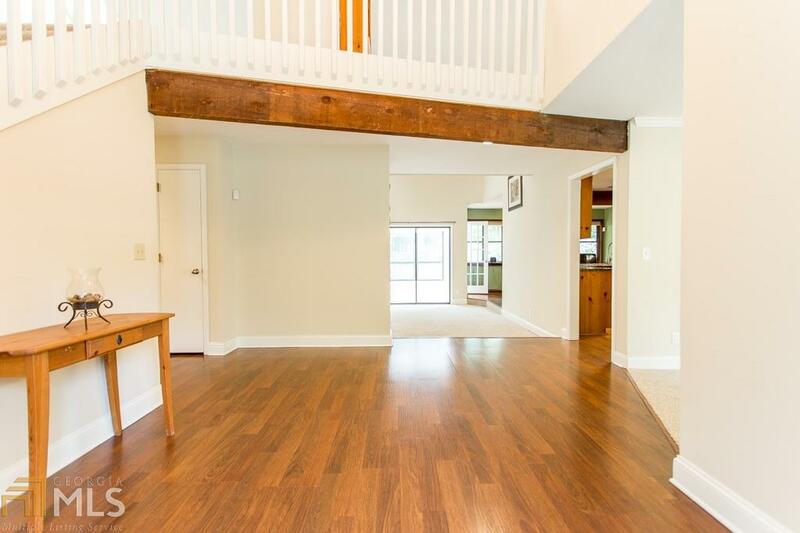 The breakfast area is just off sunroom with adjacent kitchen with granite counters & ample cabinet/counter space. 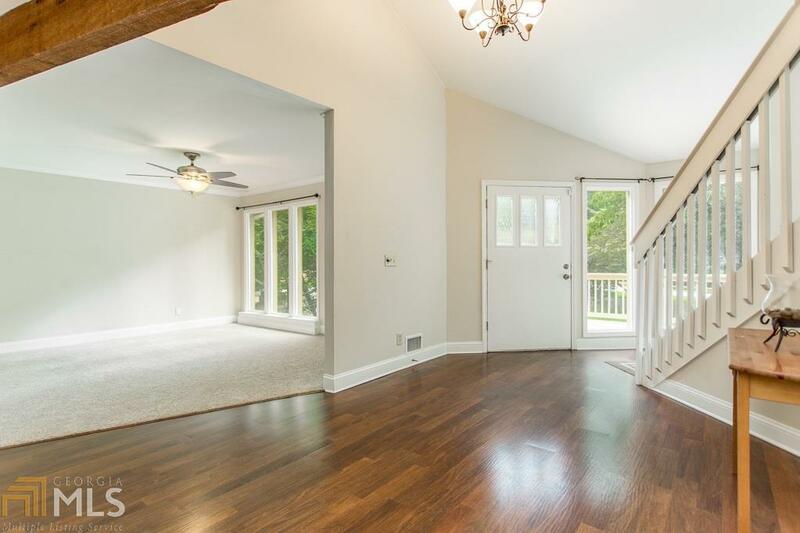 Lower level has it's own sunroom looking into back yard, along with 3 more bedrooms and a full bath! Listing provided courtesy of Knock Homes Llc. © 2019 Georgia Multiple Listing Service, Inc. All rights reserved. Information Deemed Reliable But Not Guaranteed.